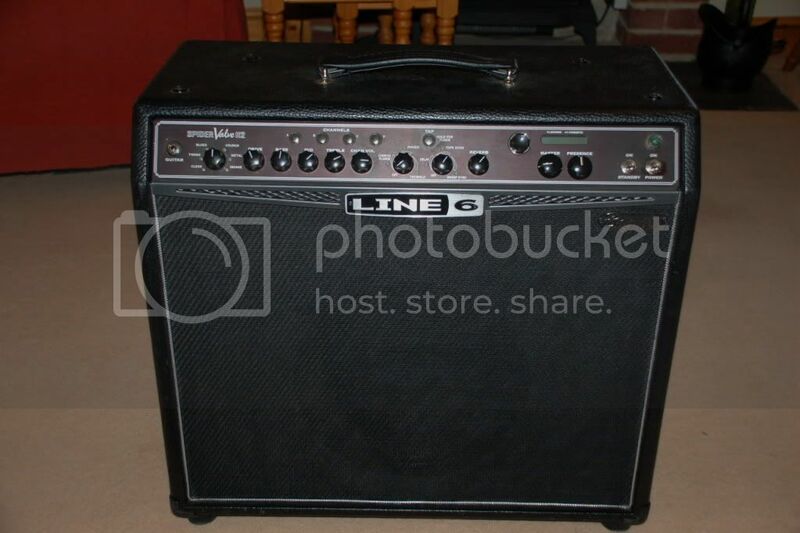 Has anyone tried one of these amps and if so what is your opinion please? I tried one, and thought it sounded really good! I'm actually considering buying one myself, but there's that inner snob trying to talk me out of it because it's not a 'proper' valve amp. In what way is it not a proper valve amp? ^ i suspect it's got a ton of modelling in the preamp section. from what i can remember about reading about them, anyway. Personally, I wasn't all that fussed. the lower gain tones were actually not bad, but i thought the higher gain tones were fairly poor. I'd rather have a channel switcher. I know when i tried the spider valve, you could have got an engl screamer or laney tt for a similar price, but i think the prices have changed a bit now, with the spider valve getting a bit cheaper and the other two a bit dearer. neither of those two do any modelling, but i'd rather have a good clean, good crunch, good heavy crunch, and good high gain tone, than 16 (or 32? ) mediocre modelled tones. That's just me, though. I did only get to try the spider valve at pretty low volumes, though. and i didn't think it was terrible, it was a lot better than the normal spider, i was actually surprised how much nicer. Just no cigar, kind of thing. i tried one out in the days of me lugging around a massive marshall and a effects pedal board. Wasnt really that bowled over by it, to be truthful. Not that it was a bad amp or anything, it was more the fact it wasnt quite the sound i was after Ive been trying to get something that does one or two good sounds, and away from an arsenal of sounds and effects. Although if i was in a gigging covers band i could be tempted, would save on space and all that.